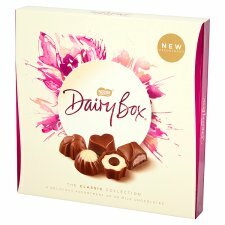 Supporting farmers for better chocolate. 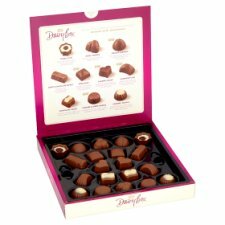 Perfect as a gift, she'll enjoy this box of delights with her friends and family. 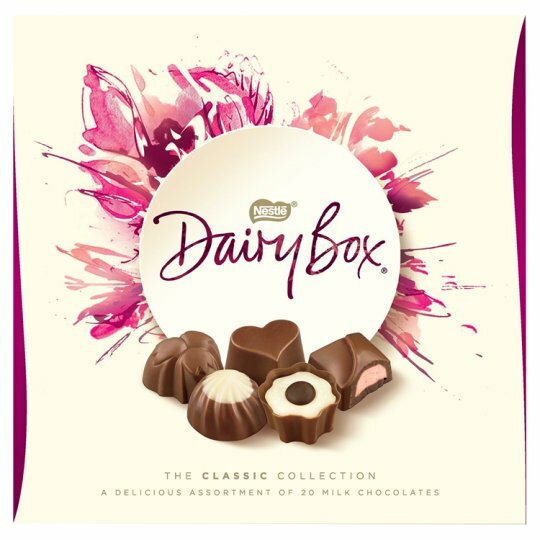 Have you tried Dairy Box Deluxe? Dairy Box Deluxe offers a delicious selection of truffles and pralines perfect for the one that you love.